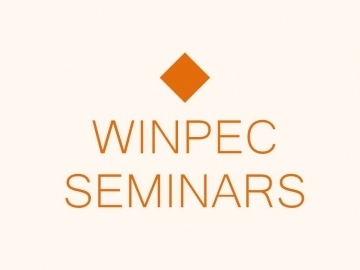 1月22日現政研セミナー（Dr.Tong Wang）のご案内　the WINPEC Seminar on January 22. 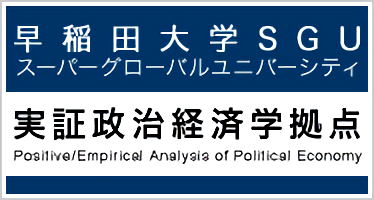 【Abstract】For more than 15 years, many Chinese cities have provided students the option to pay higher tuition to acquire seats in their desired schools in their centralized public school admission procedure. Real-life matching mechanisms with the option to purchase seats are not strategy proof, and may generate inefficient and unstable outcomes. This study combines administrative data on high school admissions with survey data from China to estimate the students’ preferences over schools and tuition. The counterfactual analysis indicates that the change from the deferred acceptance mechanism to the existing matching mechanism with the option to purchase seats may benefit moderately performing students, but may reduce the welfare of top students. If the deferred acceptance mechanism is replaced by the Student Optimal Purchasing Seats mechanism (SOPS), then all student groups will experience slight welfare loss. By contrast, schools will collect significantly more tuition with minimal change in the quality of admitted students under SOPS.